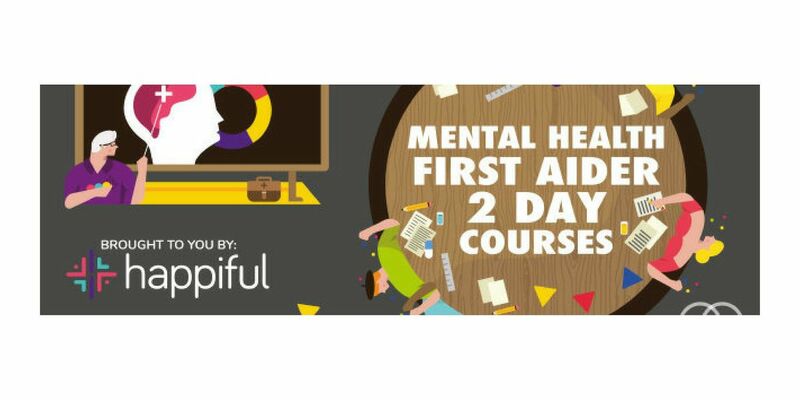 Brought to you by Happiful and Simpila Healthy Solutions, Mental Health First Aid (MHFA) is an internationally recognised training course which teaches people how to spot the signs and symptoms of mental ill health and provide help on a first aid basis. MHFA is not about providing a diagnosis, but it will teach you to listen, reassure and respond, even in a crisis. Adult MHFA courses are for everyone aged 16 upwards. 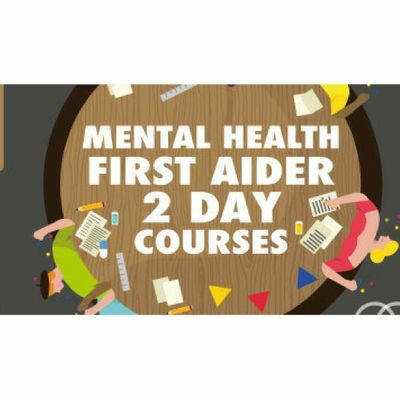 Every MHFA course is delivered by a quality assured instructor who has attended the Instructor Training programme accredited by the Royal Society for Public Health and is trained to keep people safe and supported while they learn and is particularly relevant for those with a line management responsibility in an organisation. What will participants learn on the 2-day Adult Mental Health First Aid Course? Psychosis, schizophrenia and bipolar disorder. Upon successful completion of the course, you will be able to say you are a Mental Health First Aider. What resources will I receive as a result of attending the course? Participants will receive a set of useful resources - an MHFA Adult Manual and workbook as well as a certificate from Mental Health First Aid England which states that you are an Adult Mental Health First Aider. Due to the sensitive nature of the subjects of these courses including suicide, the numbers for each course are limited to 16 people and targetted at individuals aged 16 years and above. The cost of the course is £235 + VAT a reduction in cost can be offered for multiple bookings. MHFA recommends the cost of this course to be £300 per person. In addition as a SPECIAL Offer to our Happiful readers, we will also provide you with a Free Copy of the current Happiful Magazine and a Free 3 Month Subscription delivered to your door. Light refreshments will be provided during the course, but please do make your own arrangements for lunch. 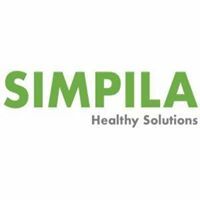 The training is provided by SIMPILA Limited and if the session is cancelled you will be offered a place on a course on an alternative date. If suitable alternative dates cannot be arranged, your payment will be refunded in full. In the event of the participant's non-attendance or a cancellation within 30 working days before the beginning of the course, the payment is non-refundable subject to our discretion. Interested in booking a place?